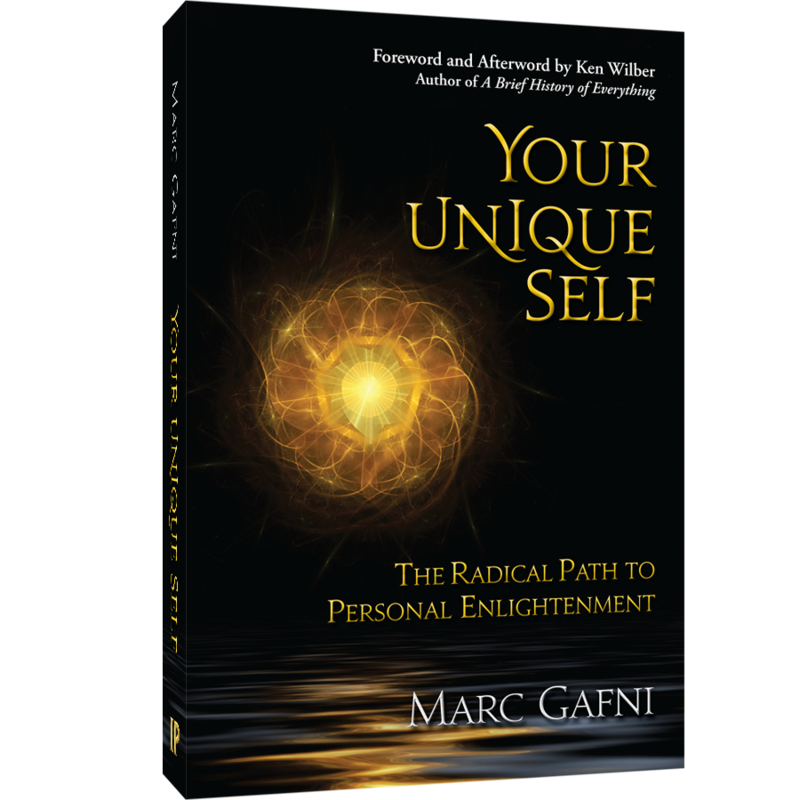 The following is an excerpt from Your Unique Self: The Radical Path to Personal Enlightenment by Dr. Marc Gafni. For the other 6 laws, see the posts on uniqueself.com or Chapter 21 of the book–which is available for purchase here. Unique Self Encounter Law 1: In every Unique Self encounter, each person holds a piece of the other’s story, which must be returned to the other in order for both to be complete. Every person you meet—in a significant meeting—possesses a piece of your story. Some people may have a sentence, others a missing word, while still others may hold a paragraph or even a whole chapter. Significant meetings involve Unique Self encounters. The ultimate Unique Self encounter may well be with your significant other in life. The person you choose should be the person who can return to you a significant piece of your story, which you have either lost or never found. Conversely, you hold and need to return the missing and magnificent pieces of their story to them. The Unique Self relationship is the committed, caring, dynamic process of discovering just what these missing pieces might be, and puzzling them back together. A Unique Self encounter, however, is in no sense limited to romantic partners or long-term connections. Others may have pieces of your story, and you of theirs. Nor are Unique Self encounters limited to your sphere of colleagues, friends, family, neighbors, employers, and employees. A Unique Self encounter may last a minute or a lifetime. You may be riding an elevator with a person you have never met and will never meet again, both of you inching up to the twenty-third floor, and somewhere in your casual conversation, there will be an important message for each of you. Similarly, the person who returns your lost wallet may have more to give back to you than your credit cards. There is a Unique Self ethos that cannot be externally enforced or legislated, yet it demands a far higher moral standard than passive public morality. When you have an encounter with another person, you are called on to ask yourself, “Have you brought your Unique Self to the table in the encounter?” And when a Unique Self encounter that should have taken place does not, then we have committed a Unique Self misdemeanor—sometimes even a felony. No one will ever know—except for you, God, and possibly the person with whom you failed to have an encounter. A Unique Self encounter may be a wisdom encounter. Through your Unique Self convergence with someone, you gain a deeper insight into your own Unique pleasure, joy, obligation, need, or shadow. A Unique Self encounter can also be action oriented. You and the person you encounter may be agents of change for each other, each of you provoking the other to do something in the world you never otherwise could have done. Encounters take place between teachers and students, between lovers, among friends, in casual acquaintance, or in chance meetings. The remaining 6 laws are available on Uniqueself.com. 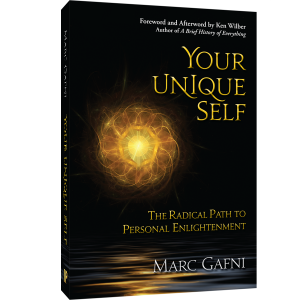 Listen to an exclusive dialogue on Unique Self and Relationship between Joe Perez and Marc Gafni on Uniqueself.com.